Department of Composition and Conducting is one of the oldest Academy departments, and since the Bologna reform it has been split into two separate departments. The goal of the department is to educate future artists in the area of composing and prepare them for the future composing activity. For this purpose, Department has courses and other types of teaching the contents of which achieve such goals in the vest and fastest way. 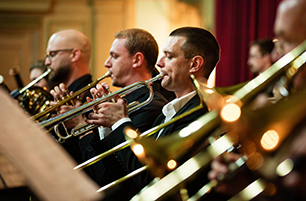 Students are trained for independent work upon their graduation, and prepared for postgraduate studies, for the public presentation of their own pieces and other activities needed by a young student and future composer. Over 62 years of Academy’s activity, professors of composing included: Božidar Trudić, Miroslav Špiler, Ruben Radica, Danijel Škerl, Vojin Komadina, Josip Magdić and Anđelka Bego-Šimunić. 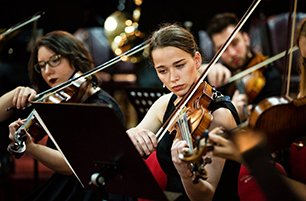 Besides its regular activities and tasks, Department helps in the preparations for student works’ performance, establishes cooperation and organizes lectures by other composers and artists on familiar topics. Department also includes the Electroacoustic Studio, which is available to students for the course in Essentials of electronic music, as well as for recording academic concert projects. 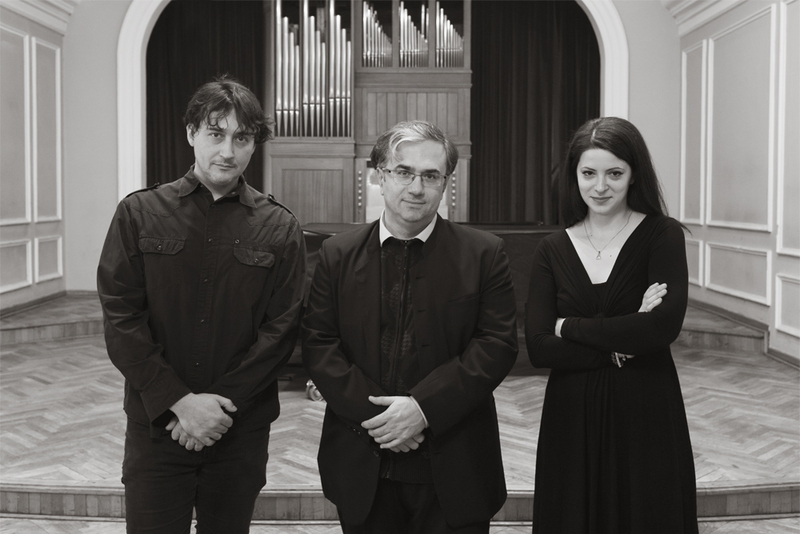 At present, composition is taught by Ališer Sijarić, Asim Horozić, Dino Rešidbegović and teaching assistant Hanan Hadžajlić; Igor Karača also cooperates with Department. Assoc. prof. mr. Ališer Sijarić is Head of Department.